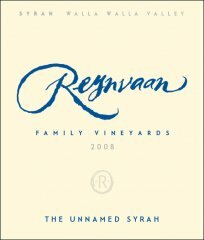 This week on the WineGuyMike™ Radio Show© I’m pleased to introduce you to Reynvaan Family Vineyards and Mike Reynvaan. The Reynvaan philosophy and path to making world class wine is really through great terrior and viticulture. The greater Columbia Valley has eleven AVA’s that all produce great wines but the one we are focusing on today is the Walla Walla Valley AVA. This area is one of the most unique terrior’s in today’s New World of wine. 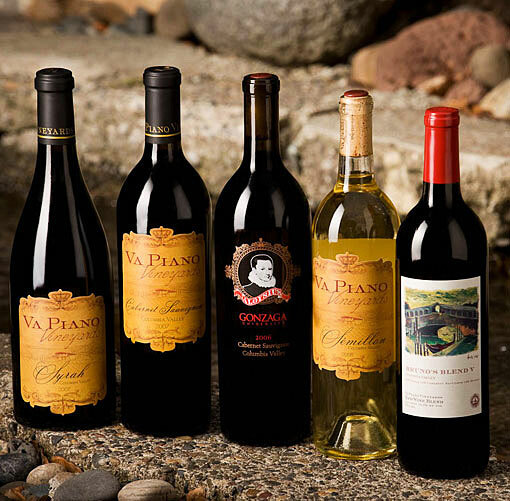 The Walla Walla Valley AVA was established in 1984 and grape growing began in the 1850s by Italian immigrants. There are over 100 wineries in this region that have planted vines on over 1,600 acres. 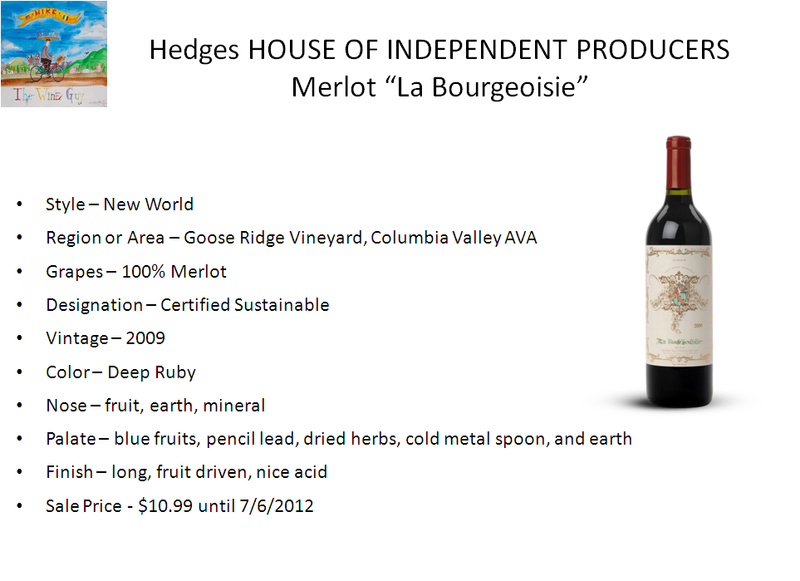 The predominant varietals are Cabernet Sauvignon, Merlot, Chardonnay, and Syrah. Sangiovese also grows very well in Walla Walla which is one reason why the Italians chose this area. 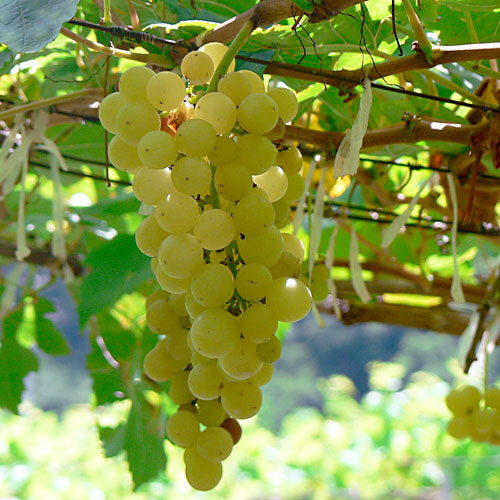 Other varietals are also becoming more common in the region; Gewurztraminer, Cabernet Franc, Grenache, Malbec, Petit Verdot, Tempranillo, Pinot Gris, Riesling, Sauvignon Blanc, Semillion, and Viognier. The soil in this region is the result of layers of alluvial soil from the Lake Missoula floods and volcanic eruptions. The Missoula Floods were a series of perhaps 35-40 geologic cataclysms that swept across Eastern Washington and down the Columbia Gorge at the end of the last ice age around 12,000 and 15,000 years ago. These massive floods were a result of ruptures in the glacial ice dam that created Montana’s Glacial Lake Missoula. The flood level reached 1200 feet at its greatest depth which resulted in layers of soil and deposits from volcanic eruptions. This left behind a layer of bedrock that facilitates an incredible growing ground for the Reynvaan Family Vineyards grapes. The Reynvaan Family Vineyards are located near the base of the Blue Mountains which adds one more dynamic layer to the terrior table, Basalt bedrock and boulders. There is a layer of soil known as “Freewater cobbly loam” that sits atop a stratum of 10,000 feet depth of bedrock. This is one of the largest deposits on earth outside the floor of the world’s oceans. What does this all have to do with wine? Once you begin to study wine you realize that the best wines in the world are grown in and on what appear to be the worst of vineyard conditions. In reality these tough conditions force the grapes to work hard to survive and that is exactly what happens. 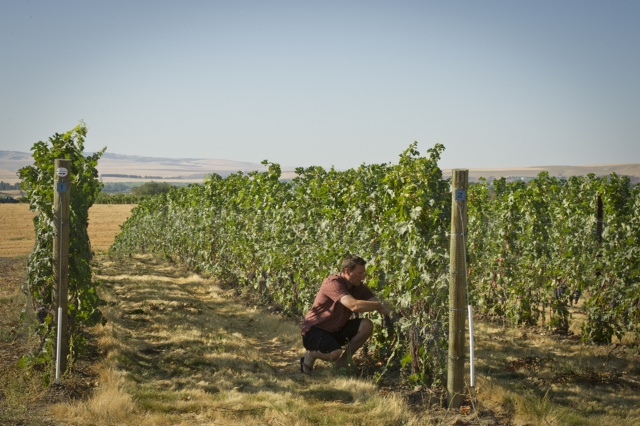 The growing grounds around this Blue Mountain area in Walla Walla allow the vines roots to dig in deep seeking nutrients in soil that has great drainage. 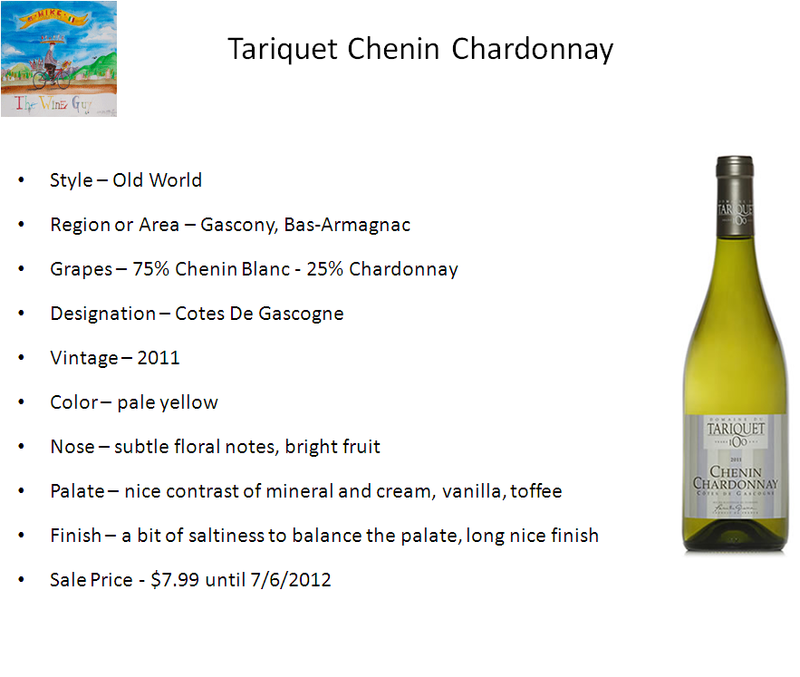 This along with the generous sunshine and heat warm the rocky soil which aids in the grapes development. It is important to understand the geology from this Walla Walla Valley AVA because this is the beginning of a great bottle of wine that expresses concentrated fruit with distinct minerality. Mike Reynvaan understood this clearly when he purchased land to establish the Reynvaan Family Vineyards. Viticulture also plays a significant part in producing a great wine. 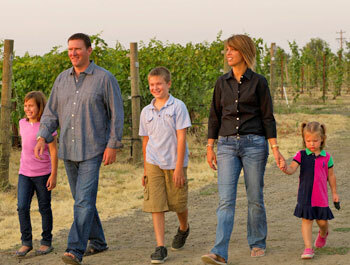 The Reynvaan’s vineyards are planted in a very dense manner, if fact some of the most crowded conditions in all of Walla Walla. This along with reducing fruit from the grape clusters forces the grape clusters to grow smaller berries that have tremendous fruit concentration. This in the hands of a skilled winemaker all translate to great wine. 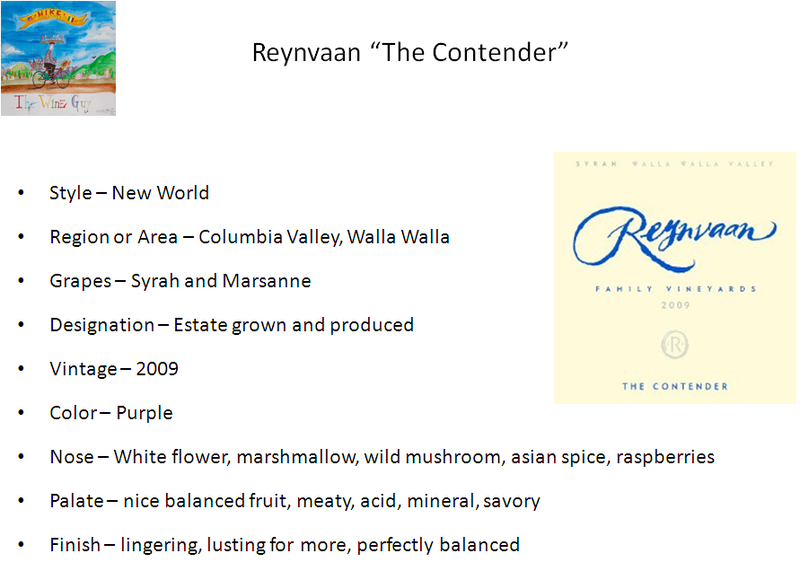 Welcome to Reynvann Family Vineyards wines, some of the best you will ever taste if you can get your hands on some. Yes these wines are so good that they sell out every vintage. It was so hard for me to get my hands on these highly coveted wines this week it reminded me of high school and the pretty girl you always admired from afar and never had a chance to date. Lucky for WineGuyMike™ his sponsor Georges Distributing in Helena, Montana who supply the Reynvaan Wines made it happen for the WineGuyMike™ Radio Show©. When I started this story I mentioned “Wine Fusion.” This entire Reynvaan story immediately reminded me of the late great Miles Davis, the Godfather of Jazz Fusion. 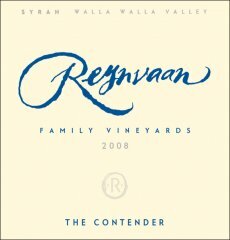 Different elements coming together that result in amazing music or in this case Reynvaan Wines. You may wonder about this analogy but stay with me for just a minute. 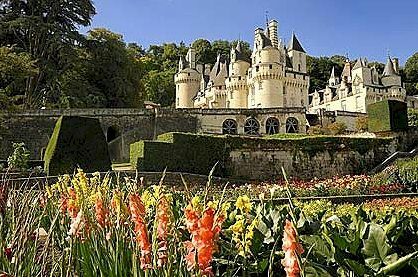 France and Walla Walla share similar latitudes, Walla Walla may be the new Châteuneuf-du-Pape of the United States, a terrior created by floods and volcanic eruptions, Old World and New World viticulture and winemaking. Okay you probably get my point of “Wine Fusion,” how about that in your glass with a little Miles Davis. Mike Reynvann combined forces with one of the great cult winemakers from France who also settled in Walla Walla, enter Christophe Baron. 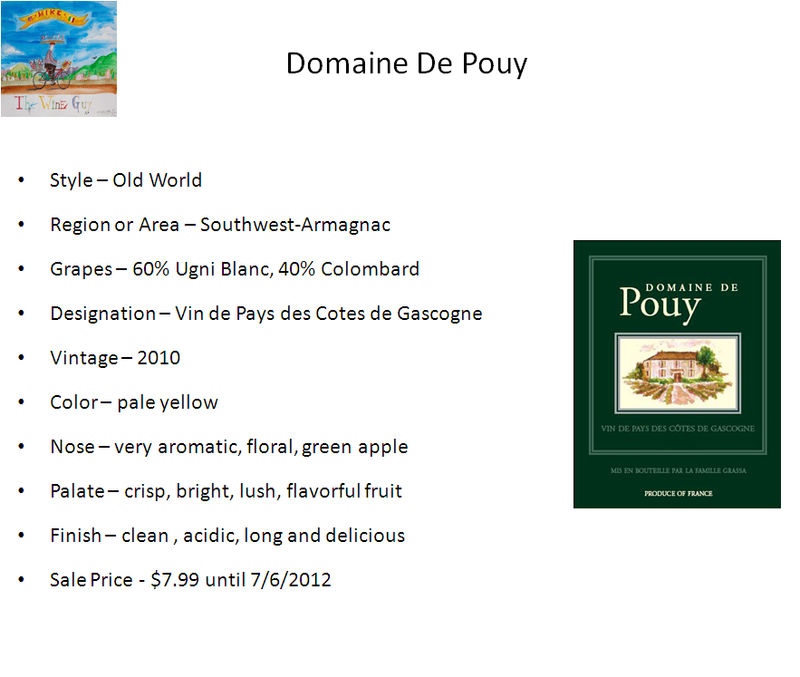 Christophe owns Cayuse Vineyards and also produces world class wines. 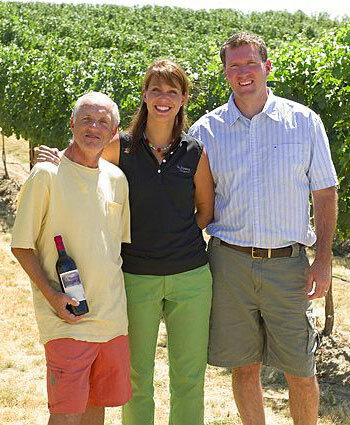 He has been consulting with Reynvaan Family Vineyards since 2004 when Mike purchased his vineyard land. Now enter Mike’s son Matt Reynvaan who honed his winemaking skills in France to and now he and Christophe work as a team in producing wines for the Reynvaan label. 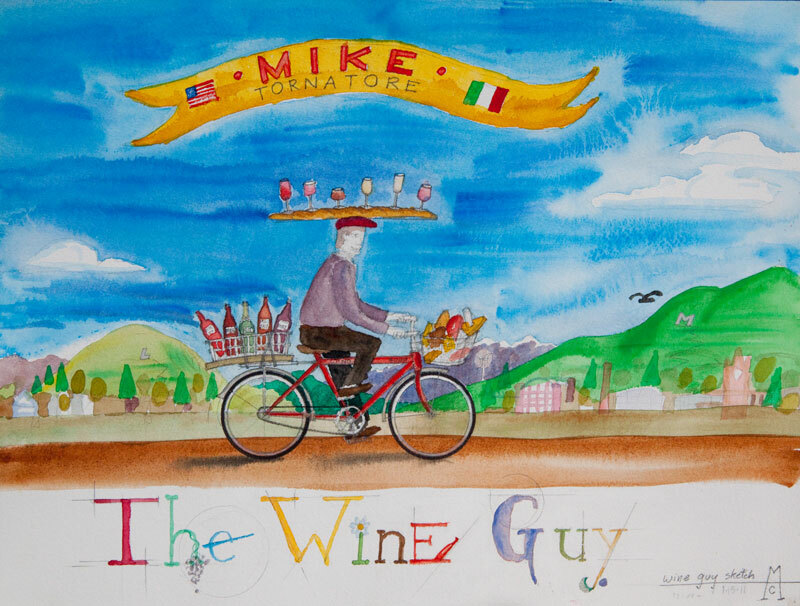 Matt was bestowed a very special honor this week by Wine & Spirits magazine. He was named one of the 30 Under 30 top wine talents in the world, and I’m here to tell you that after drinking his wines, yes he is. Congratulations Matt! The Reynvaan Wines are made in a very French Northern Rhone wine like style. 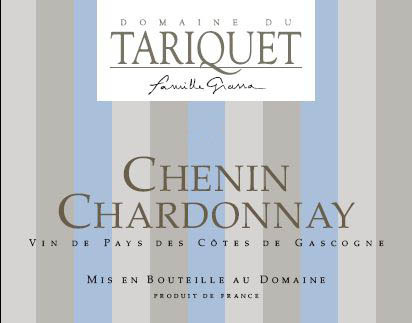 There is a great deal of terrific Old World technique and style involved in crafting these fine artisanal wines. The Old World countries just have a leg up on the New World because of time and experience in working with wines, especially when it comes to blending varietals. European wines also tend to be lower in alcohol content and are a product of being made to complement the indigenous foods from the area in which the wines are produced. 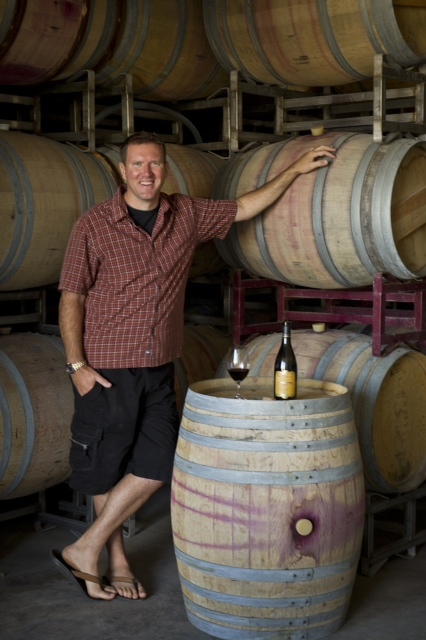 In this case Matt Reynvaan has produced a horizontal flight of three Syrah wines that are some of the best in the world from the 2008 vintage. These three wines are all blended and co-fermented with small amounts of white wine varietals; Viognier, Marsanne, and Roussanne. This winemaking technique helps a wine to be a bit more restrained and less aggressive in your glass. Syrah wines can be bold and spicy but when blended in this Northern Rhone style the wines become refined, elegant, supple, with silken like tannins which is exactly what Matt has accomplished with all three of these beauties from Walla Walla. 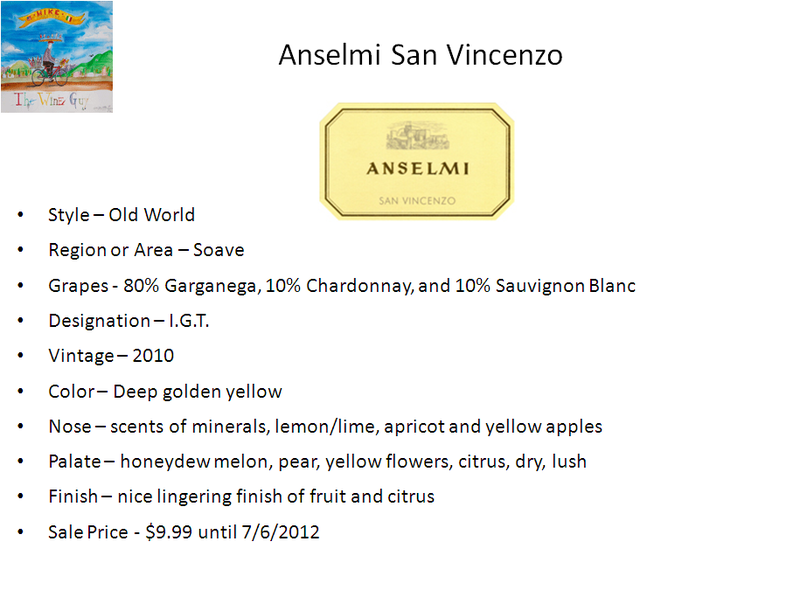 All three of these wines have scored 93-95 points in Wine Spectator reviews out of a possible 100 points. Let’s get to these three wines; The Unnamed Syrah, In The Rocks, and the The Contender all from the 2008 vintage. 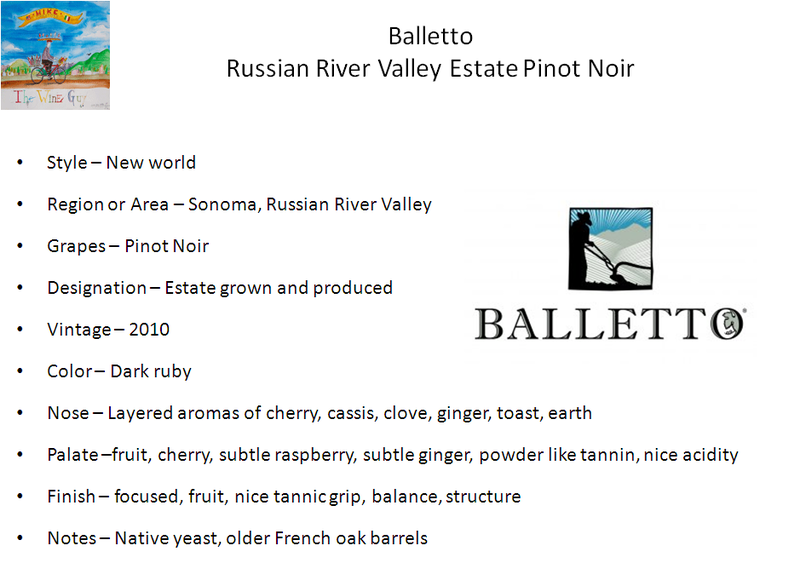 I share these wines in the order in which I tasted as Mike Reynvaan led me through the flight of Matt’s masterpieces. 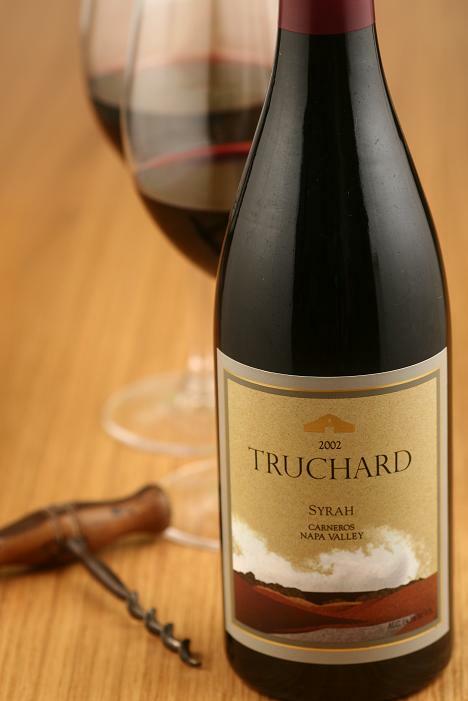 You might wonder how three Syrah wines can all have such distinct personalities but they do. 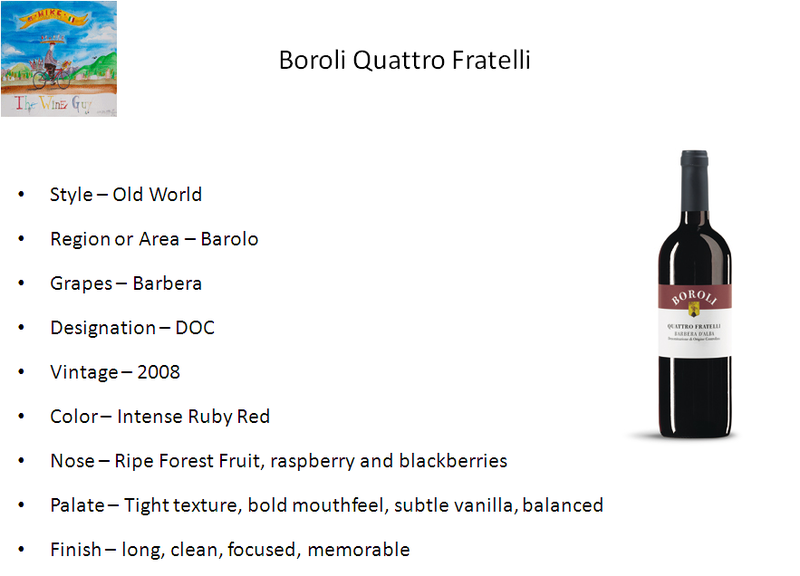 A common theme that each of these wines express are beautiful fruit, great on the nose, elegant structure, superb balance, silky tannin, perfect acidity, a finish that leaves you longing for more, and a mouthfeel that leaves a beautiful mid-palate impression. 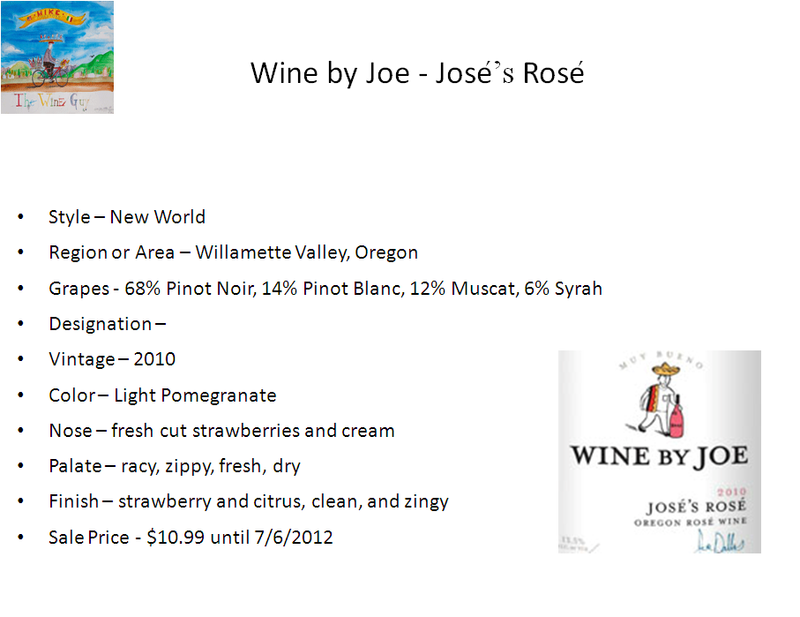 These are red wines that are extremely approachable even in the summer. 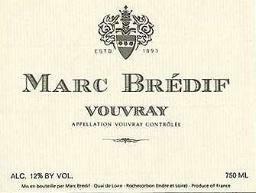 The French style in which the wines are made lend themselves to a style that is a bit lighter in body, not too heavy and meaty like some of their counterparts that are a straight up Syrah varietal produced wine. Not that that is a bad thing but perhaps a bit much in the middle of summer. The other important thing to note is the style and balance of these three Syrah’s in which they are made make them perfect food companions. I would recommend pairing these wines with Veal, Pork, and Lamb chops. A great prime Sirloin steak, Leg of Lamb, or any Wild Game Meat will also do nicely with Matt Reynvaan’s wines. Rating: */** (Excellent/Exceptional) The Unnamed Syrah is loaded with aromas of peach, tangerine, wild blackberry, smoke and hints of lavender and a trace of caramel. 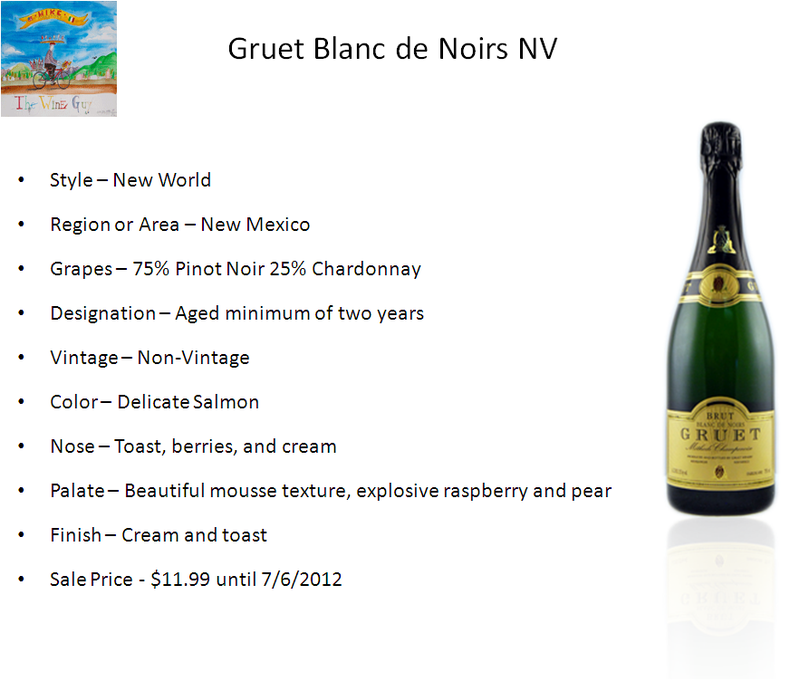 This elegant wine is created to be enjoyed in its youth but will evolve over the next 7-8 years. 90% Syrah co-fermented with 10% Viognier. 13.8% alcohol. Approximately 450 cases produced. WS 95pts. Rating: ** (Exceptional) The In The Rocks is packed with dark fruit aromatics, smoked meats, crushed gravel, and white pepper. It is very animalistic with hints of sweet creme brulee and will benefit from 5 years of cellaring if you are able to resist the temptation to drink it. 2% Syrah co-fermented with 6.5% Viognier and 1.5% Marsanne. 13.2% alcohol. Approximately 450 cases produced. 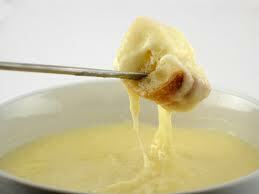 WS 93 pts. Rating: ** (Exceptional) The Contender has amazing aromatics that are bursting with Marshmallow, white flower, crushed rocks, wild mushrooms, Asian spices and crushed raspberry. The minerality of this wine is so powerful with the balance of aromatics that will make it hard to take your nose away from the glass. The finish goes on and on. 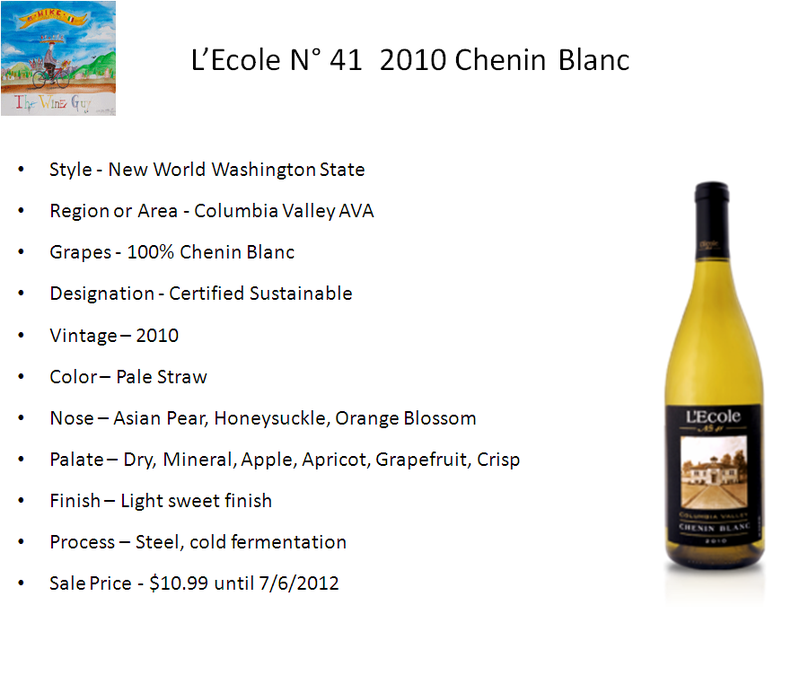 94% Syrah co-fermented with 4% Marsanne and 2% Viognier. Approximately 450 cases produced. WS 95 pts. Seattle Metropolitan Magazine just released their list of 100 Best Washington Wines, the 2008 The Contender was #2, 2008 The Unnamed Syrah #6, Cayuse, Cailloux #1, Quilceda Creek #3. 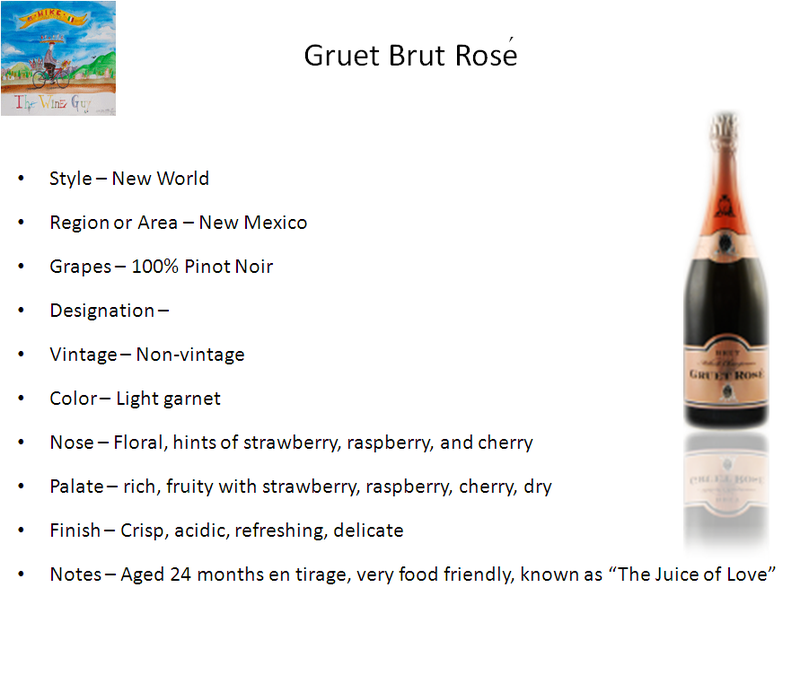 Stay tuned because this is just the beginning of what is happening in the New World of wine. With great young winemakers like Matt Reynvann Oregon and Washington wines have only just gotten started, the potential is scary and I can’t wait to share those wine stories with you. For now I wish that your glass may be full of wine from the Reynvaan Family Vineyards in Walla Walla, Washington. 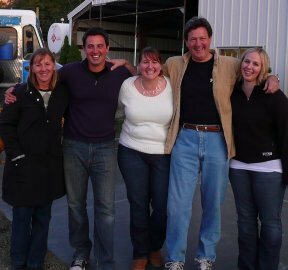 A special thank you to the Mike, Gale, Matt, Amanda, and Angela Reynvaan for all that you do to produce some of the best wine there is, cheers to all of you.